Chris Scaife is not the man Robyn Crandall thought he was. Now that Robyn’s shown him the possibility of a new life, Chris wants it. And he’s used to getting what he wants. But Robyn is seeing some possibilities of her own, as a highly-valued member of the legal team at Chris’ multimillion dollar corporation. Just as he’s given her the confidence to soar, will Chris try to clip her wings? Once an unapologetic bachelor and distant father, Chris Scaife is now a different man. Engaged to Robyn Crandall, a woman whose love he never thought he could have—or deserve—Chris wants a wedding to happen, and happen soon. But Robyn’s plans are quite different from that. Will the very same things that drew them together wind up driving them apart? Previous Post COVER REVEAL: ‘Love Redeemed’ the conclusion of the ‘Love’s Improbable Possibility’ series by Love Belvin! I can’t wait!!! Do we have an official release date yet? Yes we do, but I’m not telling just yet. Dang! Lol. I’m looking forward it it! Thanks for the interest, Ashley. Just want to make sure it’s fully “cooked” before I serve it up. There are a couple of books I’m excited about reading in the next few months. This is definitely one of them! I loved Chris’ character! Can’t wait to see what’s in store! What about, Mother? I love Jayson also! When can we expect that release? Thank you! Chris does grow on a person. 🙂 And ‘Mother’ should be out in June. 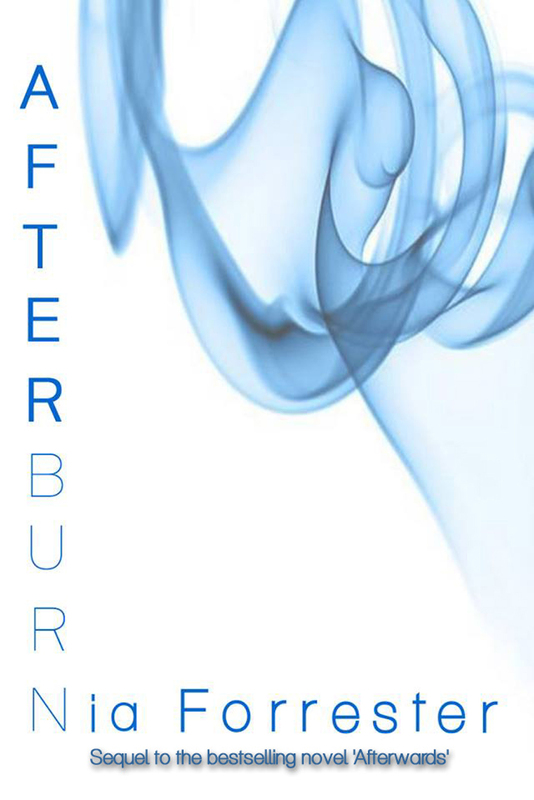 Hi Nia, I am a huge and I look forward to reading afterburn. When is it going to be released? Thanks Cin. It’s out this month. Nia my favorite authors hands down have been Beverly Jenkins and Brenda Jackson. I have added you to that list of authors. You have delivered on every book that I have read. I await The Afterburn and any other book that you deliver. Thank you for making me think outside the box such as the Mistress series to not judge a book by it’s cover. I look forward to any book that you introduce because I know it will be awesome. Thank you Shaterra! It’s an honor to be compared to authors such as those and I hope to live up to it! Hey Nia! I am hoping we get Afterwards very soon. I meant Afterburn! Oops….my brain is not functioning correctly today; need a good book to feed my brain. Can we PLEASE have a date!!!!!!! April is almost over!!!!!!! That has just made my day! Thanks Nia! Yes, I can’t hardly wait! you left me aching and longing for more, since I can’t have more i’m about to reread this one again.